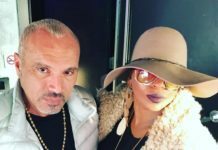 David Morales teams up once again with US vocal queen Janice Robinson for their new single "Father" (Incl. Quentin Harris Mix). 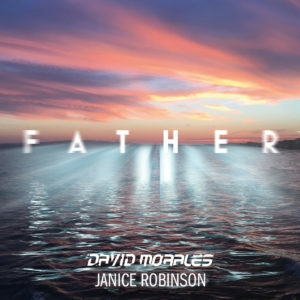 Closing a spectacular Def Mix musical year with a bang, David Morales joins forces once again with Janice Robinson for an epic Gospel House outing titled “Father“. 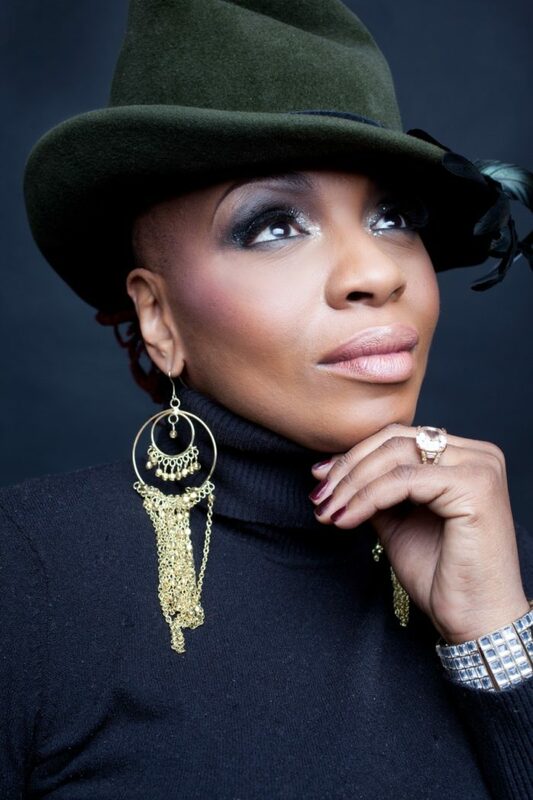 After the success of the 2016 smash hit “There Must Be Love“, Janice delivers a powerful vocal performance, joined by a heavyweight chorus of some of the best background singers in the business, including Nicki Richards, Keith Anthony Fluitt, Melonie Daniels Walker, Kenny Bobien, Carl Robinson, Nicole Phifer and South Africa’s sensation, Toshi. Adding Morales’ musical mastery, “Father“ will surely become a classic masterpiece. The EP features 4 mixes from Morales himself, plus fellow Def Mix cohort Quentin Harris‘ version of the original track. “Father” will be released on December 15th 2017 via Def Mix Music. Watch David Morales playing “Father” in Amsterdam during ADE 2017 below! 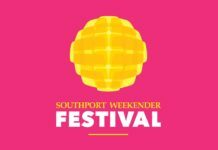 Head to DJ David Morales Facebook Page and Def Mix Facebook Page for more! 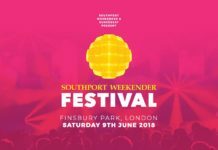 London’s Southport Weekender confirms David Morales, Louie Vega, Hector Romero, Henrik Schwarz, Kathy Sledge and more!